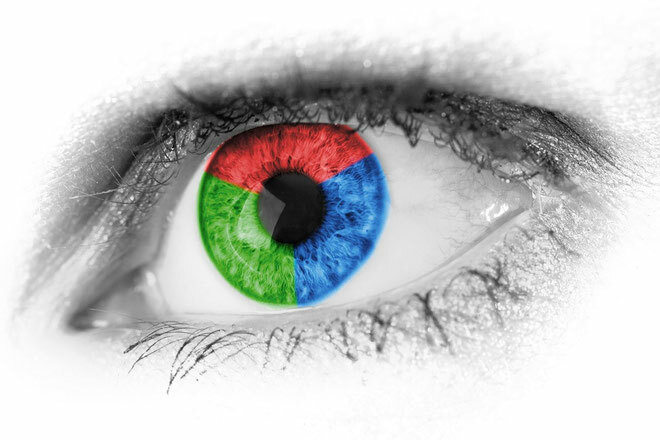 Approximately 8% of the UK male population has a degree of congenital colour vision deficiency. These deficiencies are almost exclusively red (protan) or green (deutan) type deficiencies. During my time at the CAA, I was involved in the development of a computer-based colour vision assessment test through research carried out at City University. The Colour Assessment and Diagnosis (CAD) is the result of this research and is now the UK CAA’s recognised advanced colour vision assessment test carried out on anyone who fails the Ishihara plates (the standard colour vision screening test). A CAD test can be carried out without undergoing a full medical examination and if you know that you may have an issue with colour vision, it is suggested that you have a CAD test prior to the rest of your medical. Up to certain defined levels of colour vision deficiency are considered acceptable for unrestricted Class 1 and 2 medical certification. CAD tests can also be carried out for Class 3 certification, however note that stricter standards apply and applicants must demonstrate ‘normal trichromacy’. Following your assessment, you will be given documentation of your results. Appointments can be arranged by calling 07561 453465.  The cost of the CAD test is £120 and assessments are carried out at Heathrow or central London.